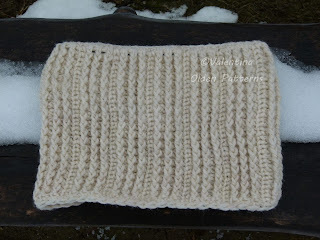 February Snow Cowl - New pattern! 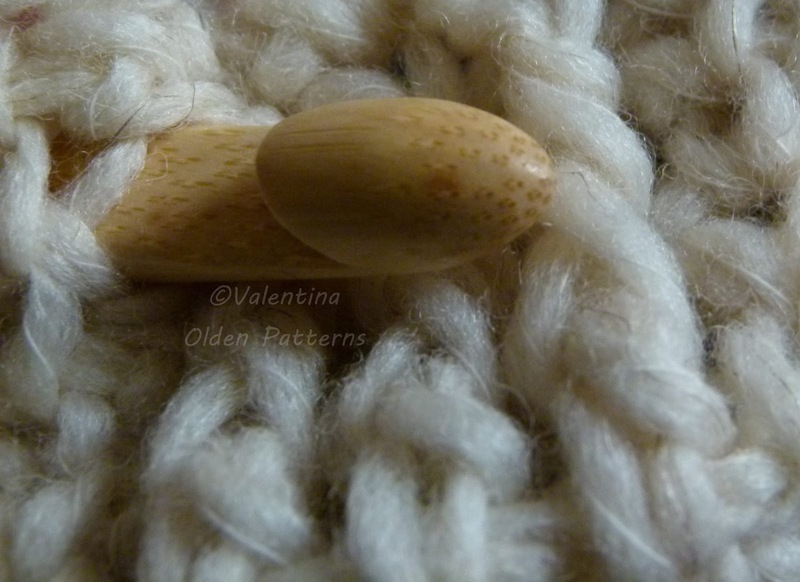 Snow has finally arrived, though late indeed, and it inspired me to create a new item with some yarn I had in stash. First, let me tell you a bit about this yarn: it's called "Kuki" by Borgo de' Pazzi, a pretty famous Italian brand which produces some lovely, high quality yarns. "Kuki" is made of wool (65%), nettle (20%) and hemp (15%), so a very interesting mix as you can see. It feels soft on skin but has great structure, so I really recommend to try it out should you happen to find it! First, you can find it here. 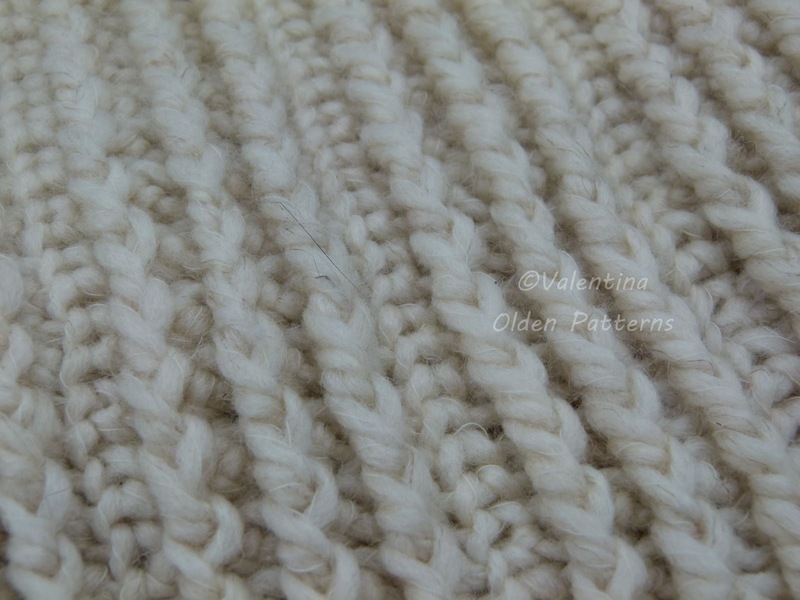 As you can see it's a quite huge cowl made in classic crochet, and it's pretty easy to realize too: all you need to know is how to crochet chains, simple and double stitches, and these instructions will guide you through the process in the most accurate way. So I would suggest this pattern to all kinds of crocheters: beginners might enjoy trying their hand at something easy to make but a bit different looking from "classic" items, and more expert crocheters will find this relaxing, and it would make a lovely gift for someone special too - plus, doesn't it just look pretty? I really hope some of you will enjoy it, and of course should you purchase it let me know what you think about it! Beautiful! 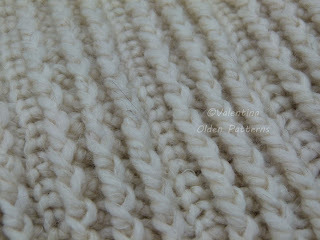 The soft cream color goes very well with the nice pattern. And the yarn is an interesting mix indeed! Never heard of that. Looks cozy and perfect for snow weather! Really beautiful !!!! The pattern and the color perfect to enjoy winter !!! It looks so soft and warm. Ciaooo interessante il filato che ci consigli...avevo già notato questo marchio...mi piacevano alcuni gomitoli! !Bellissimo lo scalda collo e il punto che hai usato...mi metto da parte il modello ma mi sa ormai per il prossimo anno...un bacione!! Che bello questo punto Valentina! 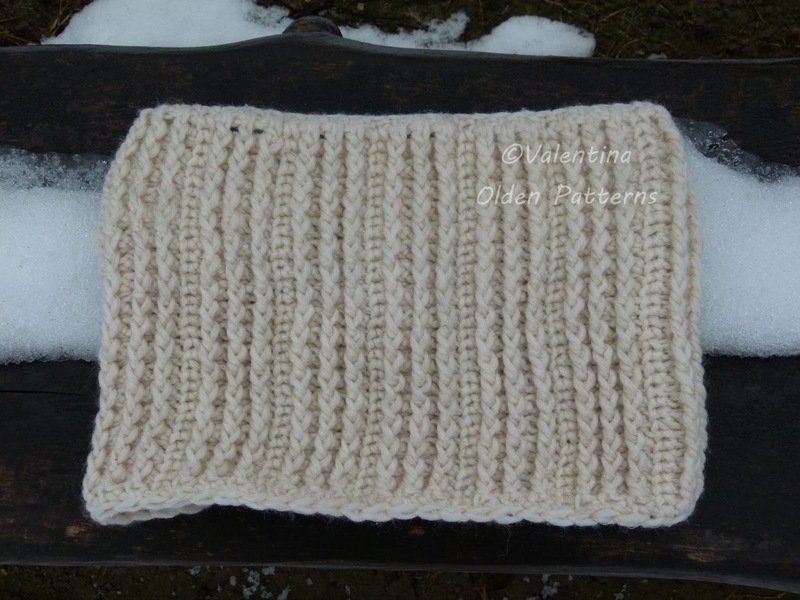 OOh beautiful cowl Valentina - it looks snowy but so soft - and what a combination of amazing ingredients! Thanks for your comment - it was your enthusiasm for TC that got me thinking! Will be having a go soon! What a beautiful design! :) It looks very soft and great to wear!